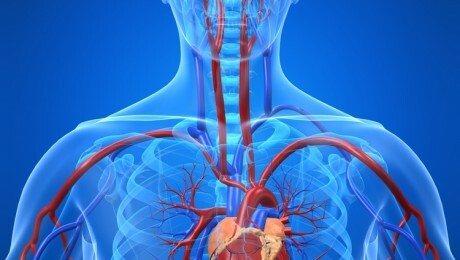 Studies linking periodontal disease with the occurrence of atherosclerosis, as well as individuals with periodontal disease are at increased risk of developing atherosclerosis, which may even cause myocardial infarction. Studies have shown that periodontal patients have twice the risk of developing coronary heart disease than in healthy people as well as that periodontal disease may increase the risk for cardiovascular disease. 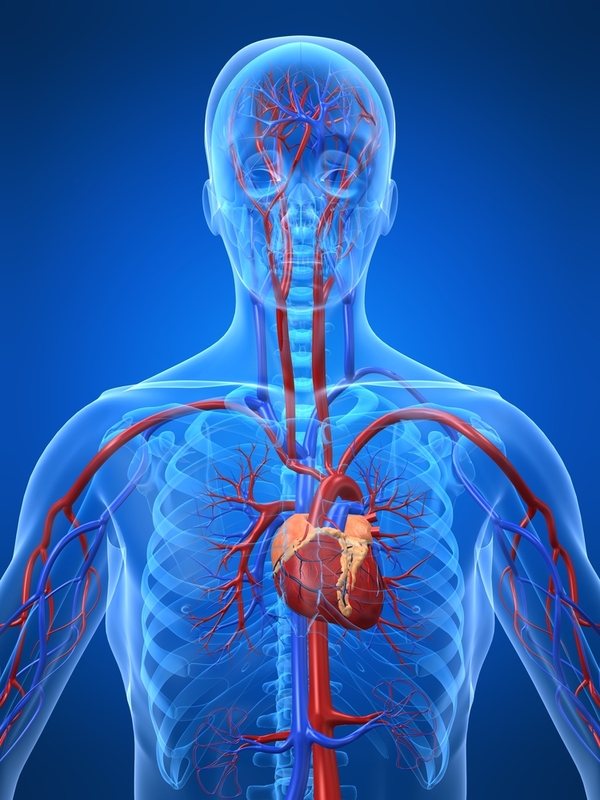 One study showed that among hypertensive patients, when hypertension is associated with periodontal disease, vascular and renal function is disturbed to a greater extent to hypertensive patients with periodontitis. Also the risk for occurrence of renal or vascular injury is almost five times greater to those with severe periodontal disease. There is no definitive evidence at the present time that proves gum disease causes heart disease or stroke, or treating gum disease reduces the risk of those diseases. Gum and heart disease share common risk factors, including smoking, age and diabetes. Although studies have found an association between the two diseases that cannot be explained by the common risk factors, more evidence is needed to address whether periodontal disease can cause atherosclerotic heart disease.